What can we learn from a murmuration of birds? How do we feel when we observe the pattern of birds in flight? And what has observation come to mean in a country where we are subject to more surveillance that at any other point in history? This is the starting point for A Murmuration, a collaborative art project that responded to the Brighton Festival	2015	theme	of	migration by asking what freedom of movement and thought really means. In collaboration with writers Helen Macdonald and Olivia Laing, A Murmuration combines film, text, image and cross-artform dialogue to rethink how we frame the natural world, how we understand patterns and just how free is the modern gaze. 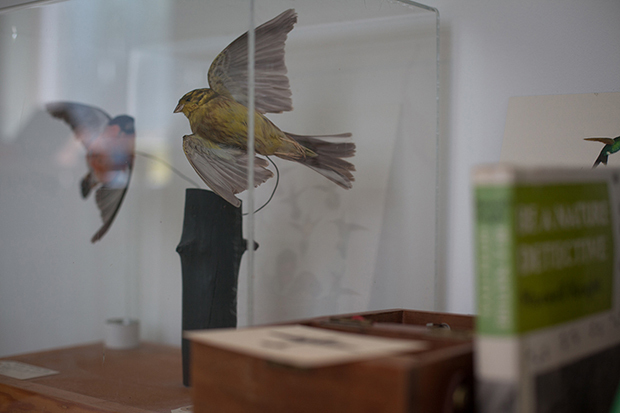 A Murmuration was first installed at ONCA Gallery Brighton as part of the Brighton Festival 2015. 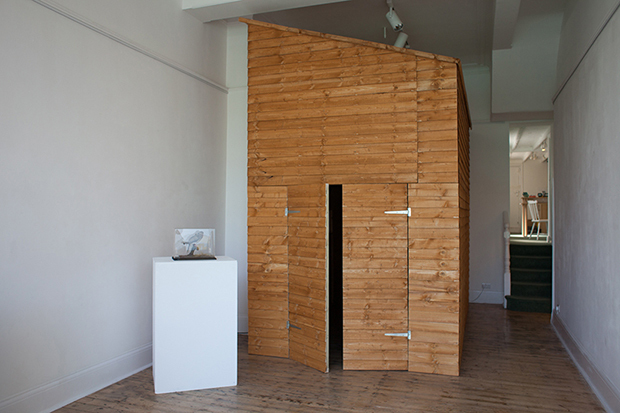 The exhibition migrated to Aldeburgh Poetry Festival in November 2016 and is nesting in Norwich as part of The Story Machine in May 2017.